Register for the Hot Cider Hustle - Shorewood 10 Mi & 5K today! 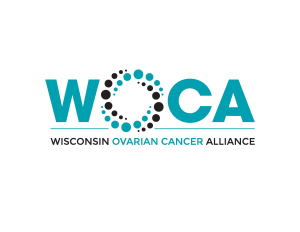 Additional race information can be found at http://wisconsinruns.com/shorewoodhotciderhustle. 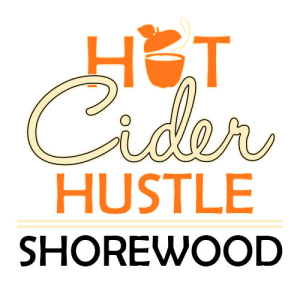 Run the Shorewood Hot Cider Hustle 10 Mile and 5K on October 27th. Everyone gets gets hot cider, caramel apple and finishers mug at the finish line! Use #HotCiderHustle to share your photos! Event times, dates, location and all other details are subject to change prior to event. 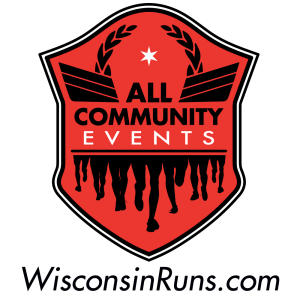 All official information is on the event's website WisconsinRuns.com.